And even then, this Broadcast will reveal secrets about Freemasons that very few Freemasons even know. David Goddard helps debunk quite a few myths running around about this mysterious group. Freemasons sure have been given a very bad reputation by media and film. 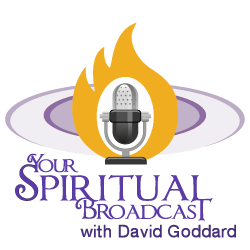 In this surprising Broadcast, David Goddard pulls back the veil and shares a bit more about what Freemasons are really about. Plus David even reveals their secret origin. Discover what’s fact, and what’s fiction.